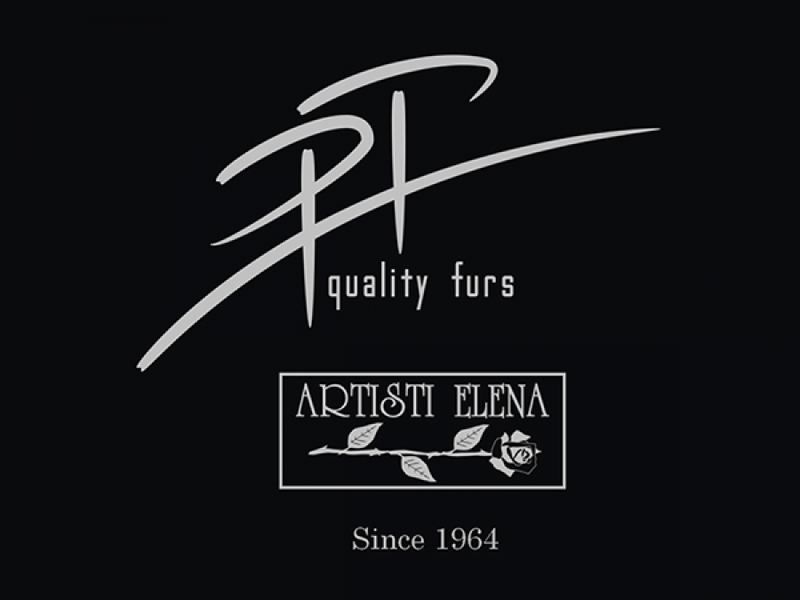 PT furs is a leader Fur Company located in Kastoria, Greece. It has been established in 1964 in Frankfurt-am-Main, in Germany and after 10 years of experience in one of the best quality fur-cities in Europe the company has been relocated in Kastoria, Greece. PT Quality Furs long tradition gives the company its distinct reputation in the industry. 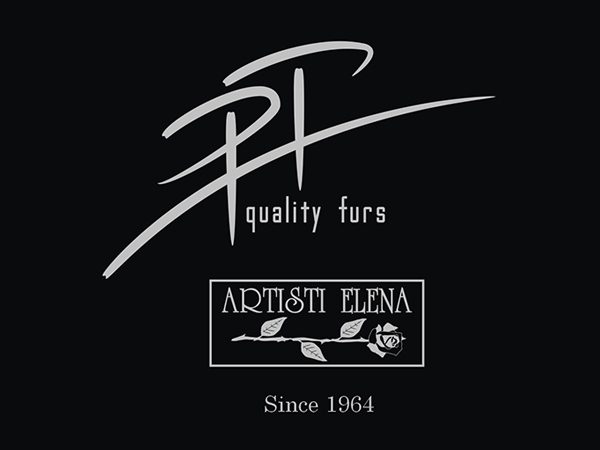 A reputation as one of the leading Greek/Kastorian fur manufacturing companies worldwide that is recognized from the most important dealers in the international fur industry. Our vision is to enhance further the competitiveness of our brand and the products delivered to our clients. The combination of thorough process, comprehensive experience and expansive creative vision enables us to create solutions that are innovative, usable and reliable. In a continuous changing and demanding environment, we are committed to do our most in order to meet the challenges and the expectations of the dynamic International Fur Market. PT Furs is committed to offering all its customers a high standard of excellence, quality, health and safety in its products, and communicating this in a clear and transparent manner. Its products are made ethically and responsibly.